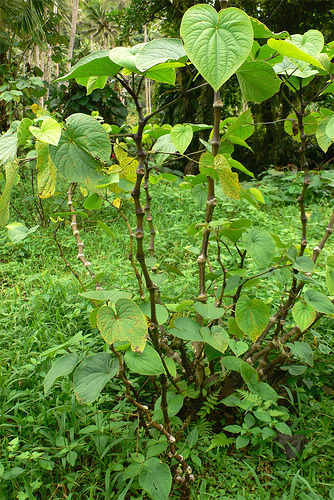 The 'Eua Island Whats New Blog keeps you up-to-date with all additions and changes to the eua-island-tonga.com Web site. To subscribe to my 'Eua island blog (no e-mail necessary), right-click on the orange RSS button (see bottom buttons to the left) and then paste the URL into your RSS reader. Or click on the Google, My Yahoo! button My MSN button, newsgator, or Bloglnes button if you keep a personalized home page there. Continue reading "Contribute to Eua Island"
'Eua Island, Experience the natural beauty that is 'Eua Island Tonga. 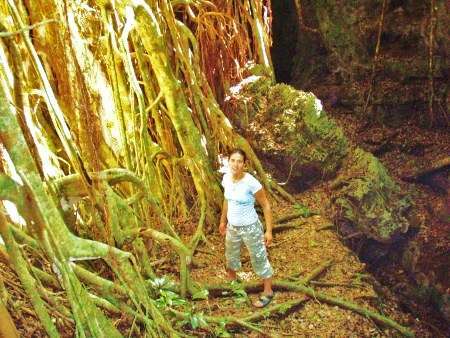 'Eua's Treks are the best in Tonga and it's warmth is surpassed only by it's people. Continue reading "'Eua Island Tonga, Vacations in Tongas Tropical Paradise"
Continue reading "Trekking / Hiking in 'Eua island"
Continue reading "GETTING TO 'EUA ISLAND"
Continue reading "Tongan recipes tongan cooking"
Continue reading "'Eua Island whale watching from land and sea." 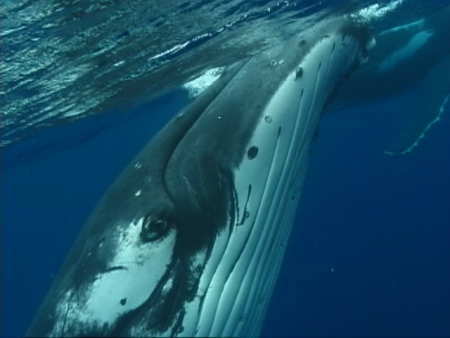 Continue reading "Tonga whale watching swimming with whales"
Continue reading "Tonga activates accomadation kingdom of"
Continue reading "Scuba diving in 'eua"
Continue reading "Eua island activities"
Tongan clothing culture is conservate, to say the least. 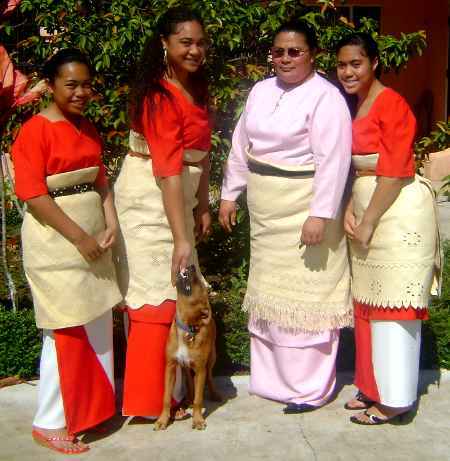 Woman must cover there knees and elbows and men are usually dressed in pants or Tupenu (cloth wrap skirt) and don't show there knees either. 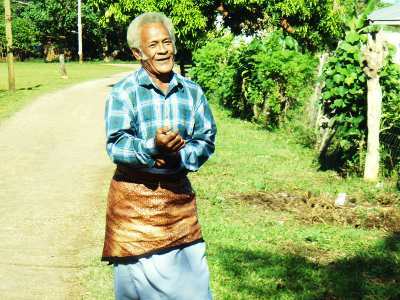 Continue reading "tongan clothing culture"